SONA took its first DC field trip in March! It was a long time coming. We had gotten good at poignantly-written emails and at waking up for conference calls set for 10AM Eastern/7AM Pacific (ouch). But 3000 miles away feels like, well, 3000 miles away and nuance, intent and connection can all get lost in the space in between when you’re shouting to be heard from that distance. We’ve known we needed to get face-to-face with legislators for a while. It took three-years-worth of membership fees and donations to save up enough to send 8 of us on the SONA Executive Committee across the country to the Capitol to “walk the halls” - which is literally what you do when you visit the offices of legislators. Congressional offices are spread out among several buildings and connected by underground hallways. Pods of 4 and 4 SONA-ites split up to visit with Republicans and Democrats, Senators and Congress members. And while some were extremely up-to speed on copyright issues and dove right into the weeds with us, others needed to be educated on the basics, you know, that there are “two copyrights associated with a song - the sound recording and the notes and lyrics.” We took about 25 meetings, between the 8 of us and came away with several co-sponsors and promises of yes votes on our pending legislation - the Music Modernization Act (or the MMA - gotta have an acronym!). 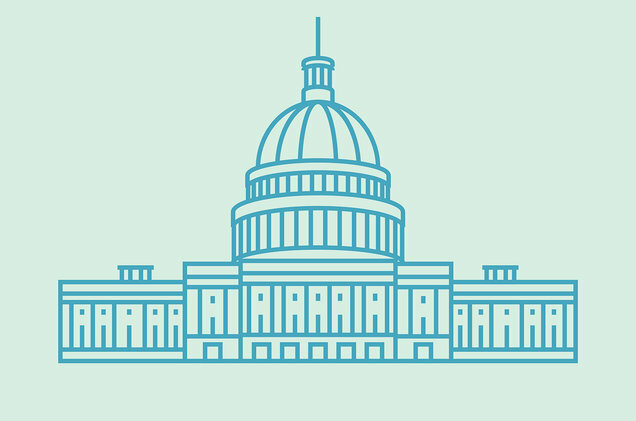 A few weeks later, on April 12th, a bunch of us Super-Nerds woke up early (7AM, ugh) to watch the live feed from the House floor as the Judiciary Committee unanimously passed the House version of the Music Modernization Act, as it was presented by Chairman Bob Goodlatte. That was step 1. As cynical as we can all get about politics, it has been inspiring to see the bipartisan efforts and support this bill has created. While many compromises were made to get to this point, we are excited about the progress we’ve achieved. That is all thanks to YOU, our SONA members and supporters - whether you’ve contributed through a membership fee or donation, signed a petition, shared on social media, or joined us in person at one of our meetings - the grass-roots, self-supporting, DIY-ness of our organization has been truly meaningful to legislators in their decisions to help us. Now… ONTO THE SENATE!!! Meanwhile, SONA has prevailed in its fight against the Department of Justice on the matter of 100% licensing! After the Second Circuit ruled in favor of the BMI’s claim that fractional licenses are the industry standard supported in their consent decree in December 2017, we filed a voluntary dismissal without prejudice of our claim, meaning that we have withdrawn our claim but if there is a time in the future that this matter is once again up for argument we will be able to fully pursue and defend our position. The DOJ let its March 2018 deadline pass to file an appeal in the BMI matter, and we now feel confident that the issue is settled as a matter of law. Please read the SONA Lawsuit FAQ for more details. May 7-9 in Los Angeles! 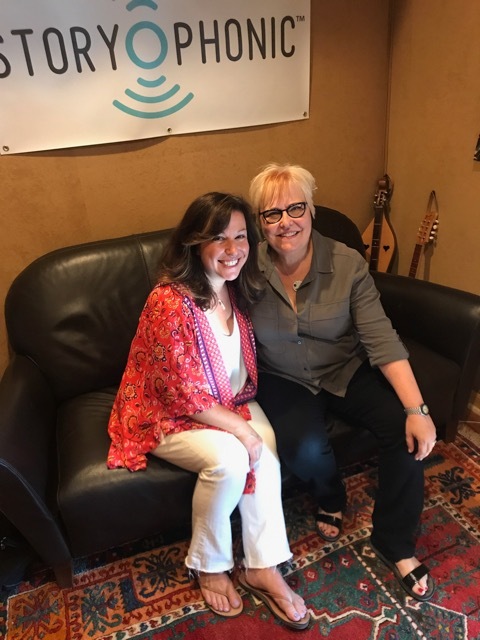 Find out about SONA, our advocacy efforts and join at a special ASCAP EXPO rate for a limited time. Read the full Op Ed here! 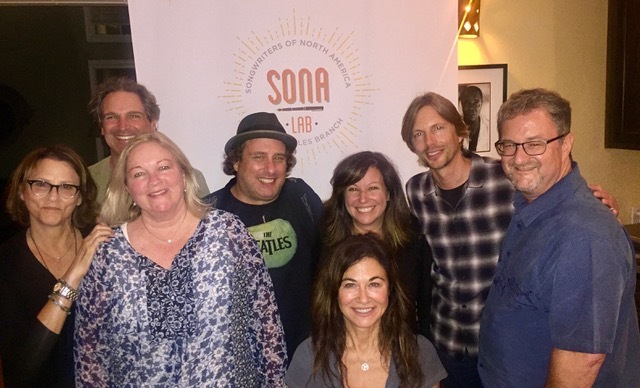 SONA STEERING COMMITTEE’S MONTHLY MEETINGS: OUR VOLUNTEER ARMY IS CONSTANTLY AT WORK FOR ALL SONGWRITERS! SONA show-er uppers showing up!